If our lead picture looks familiar, it’s probably because it is one of the most filmed locations in Morocco. 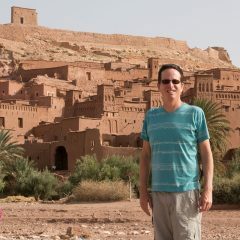 The ksar (fortified village) of Ait Benhaddou has been popping up in movies for decades. 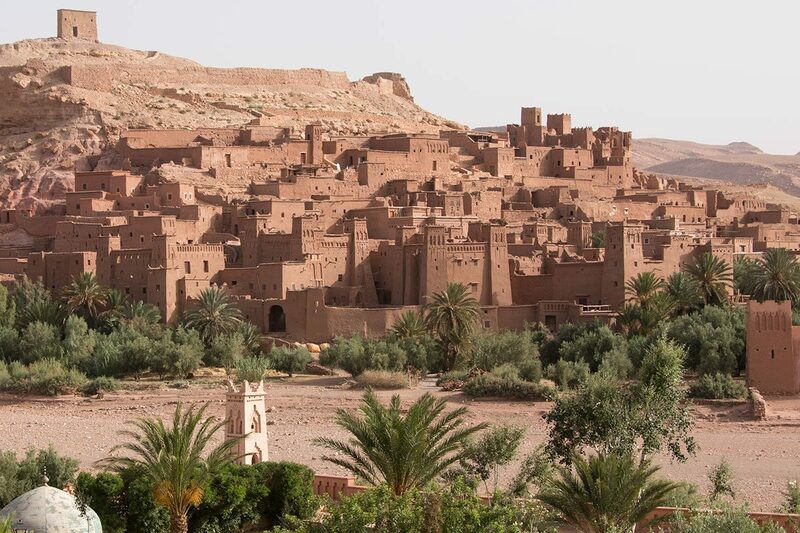 From The Man Who Would Be King to The Mummy to Gladiator, Ait Benhaddou is arguably Morocco’s most celebrated big screen legend. And if you are a Game of Thrones fan, this is the epic city of Yunkai (minus the giant CGI pyramids.) Can you believe it, we’ve visited Yunkai and Astapor in the same trip? 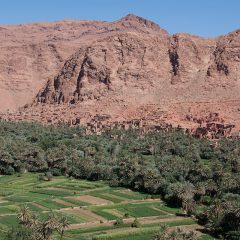 The UNESCO world heritage site was our entry point to the river valleys and remote oases of the Moroccan Sahara. The whole region is a playground for culture junkies and adventure travel fans. 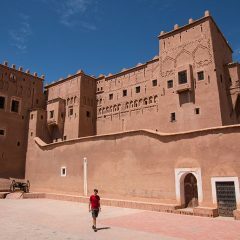 We grabbed another rental car in Ouarzazate, Morocco’s desert take on Hollywood, and set out on an epic seven-day exploration winding and bumping our way from ksar to ksar, kasbah to kasbah. I would officially like to thank Thomas for sticking with me and indulging my severe architecture addiction, although he has officially forbidden me to overwhelm this post with pictures of “mud buildings.” Well, excuse me! Most travelers shoot through the region on whirlwind tours, but we would STRONGLY advise against that. While all of the “main attractions” are spectacular, this is definitely one region where it pays to get off the track a bit. 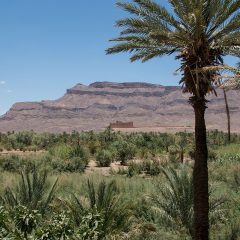 Yes, the Draa Valley, with Morocco’s largest oasis palmery, is an impressive site, but our hearts will always belong to the adobe backstreets of the N’kob oasis or decaying kasbahs of the Skoura oasis. Magic moments abound in the destinations between the supposed “highlights.” One of our favorite finds was the very cool (and easy to miss) traditional house museum located deep within the Ksar de Tissargate. 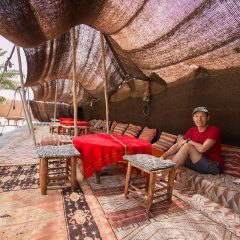 Don’t be afraid to walk down that very intimidating, dark street that leads straight into the heart of he ksar – this little museum is worth it. 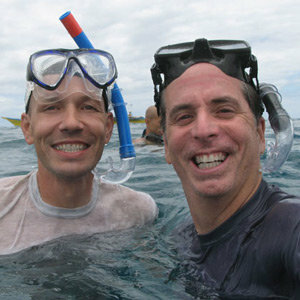 Having said that, there were moments that we really wished we had had a guide. Some villages are friendly and welcoming, others not so much. One small village just past Tamnougalt went so far as to even stone our car. (Although I strongly suspect after my reaction they won’t do that again.) Similarly, we definitely felt very unwelcome in several of the isolated ksars in the Ziz Valley around Rissani. Let’s just say we totally get the concept of the “evil eye” now. Too bad… because those ksars are architectural masterpieces which, with a little touristic management, could help bring relief to the extreme poverty in the region. 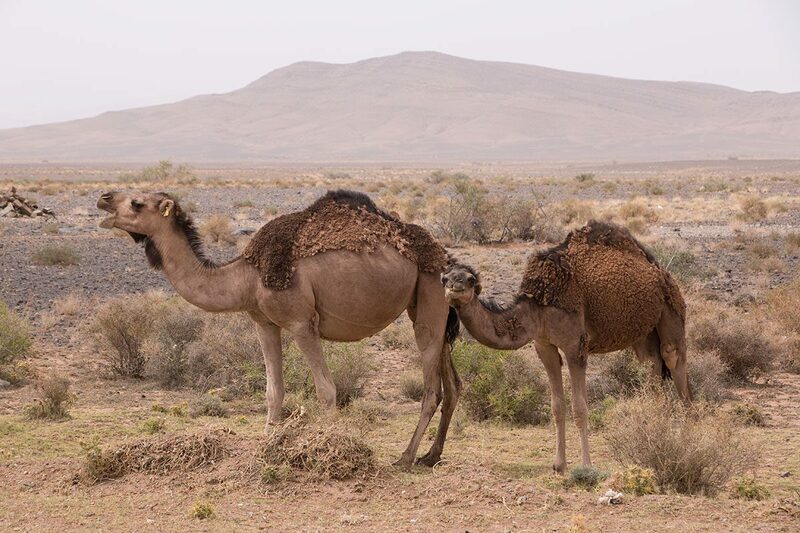 Yes, local hospitality may have its ups and downs, but the scenery and architecture recall the height of the trans-Saharan caravan routes that once brought salt, gold and – unfortunately – slaves to North Africa and Europe. 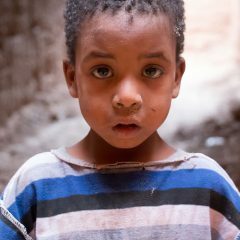 The descendants of some of those slaves still inhabit many of the villages in the region today. 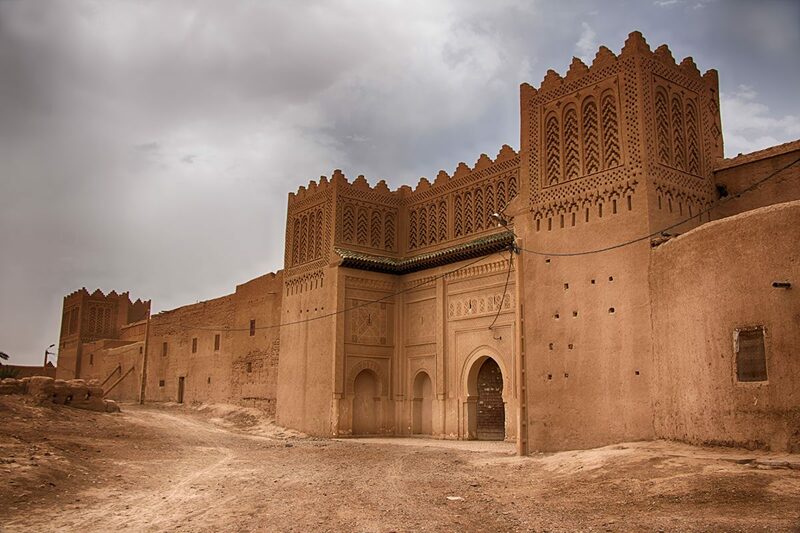 In places like Ouarzazate and Tinerhir, the narrow streets of the Jewish mellahs (quarters) recall a time when the region boasted much more religious diversity. 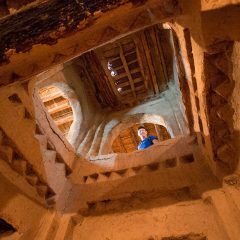 Because of the rich history, the sense of village life and the architectural heritage is better preserved here than in any other country in North Africa. There are hundreds of eroding kasbahs, ksars and agadirs (fortified granaries) dotting the landscape. 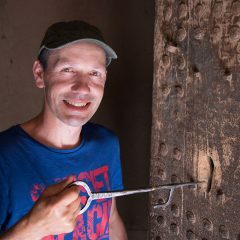 Many of the ruins are being restored into amazing kasbah hotels in the river valleys and oases just waiting to be discovered by curious explorers. This area is definitely worth a splurge or two for those who want to play Laurence of Arabia – another movie partially filmed in the region – for a night or two. 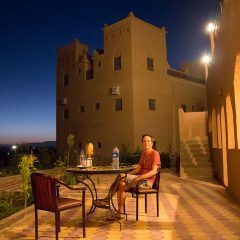 We found great value stays at Kasbah Baha Baha in the N’Kob oasis, Hôtel Tomboctou in Tinerhir, and Ait Ben Hada in the Skoura oasis. 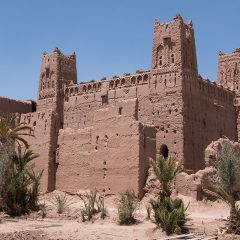 All very atmospheric kasbah hotels in historical locations with great food options. So get out there and start exploring. must be following the same route we did. we are huge GOT fans. didn’t realize astapor was essaouria. 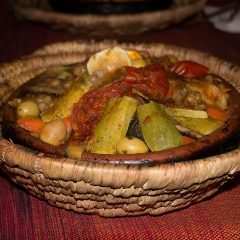 morocco rocks! We want more “mud building” photos! 🙂 Every single photo in this post is so stunning, beautiful and inspiring. I would hate to visit those places in a whirlwind tour as I might need at least a few hours at each place to really appreciate its beauty. We are planning a trip to Morocco this fall and there are so many kasbahs I have no idea which ones should be on our itinerary. It sounds like you visited all the best ones. We will have two or three days. Which did you like best? If architecture is your goal, you don’t need to go that far to experience a great sampling of the kasbahs. We say that you should get off the track, but that doesn’t mean that you need to drive all over the desert. Ait Benhaddou combines nicely with the Taouirt Kasbah in Ouarzazate and then you can get off the track a bit in the beautiful Ounila Valley and drive up to the Glaoui Kasbah in Telouet or take in the Kasbah Amerhidil in Skoura oasis and explore some of the other kasbahs in the same oasis. Tons to see and do, just give yourself some time to stop along the road and explore the areas you visit rather than trying to cram too much into a short trip. 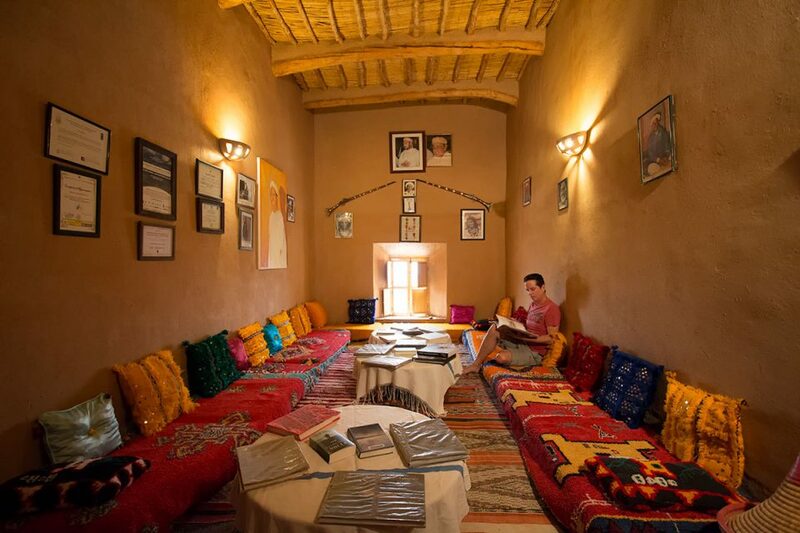 Definitely try to stay in a kasbah hotel along the way.